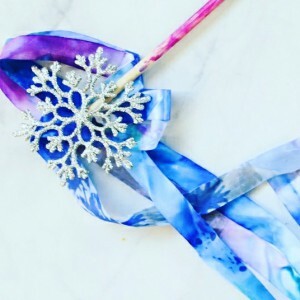 Please join us in our annual rhythmic gymnastics show on December 9th, 4:30-5:30 pm! Our gymnasts of all levels will perform group and individual routines. Vitry Gymnasts compete in Victory Cup in Bulgaria. 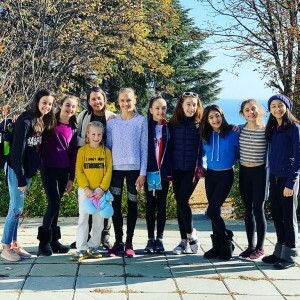 On November, 3-4, nine Vitrychenko Academy gymnasts traveled to Varna, Bulgaria to compete in the Victory Cup. Great results! Several Gold, Silver, and Bronze medals!! Great job girls! Keep working hard! In August, Jenna Zhao represented the United States and competed in the International Gracia Cup in Budapest, Hungary earning 14th place!! Good job!! Go Team USA!! Vitrychenko Academy will have a summer show and an open house for all kids who want to come and work with the best team! Our gymnasts will perform their routines and dances. 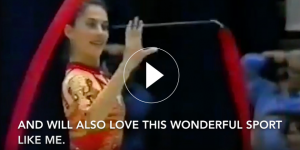 We invite everyone who wants to come and see the beautiful Rhythmic Gymnastics show! Three Vitrychenko Academy athletes, Naomi Skotnikov, Jenna Zhao, and Luna Safargaleeva attended the Youth Elite Squad Camp at the National Team Training Center in Houston, TX. National staff helped our gymnasts prepare for the 2018 competitive season by working on their technical and mental skills with a special focus on ballet, review of their routines, and positive communication strategies. Athletes had a great training experience and we are thankful to all the coaches and USAG for the opportunity. Registrations will be accepted in the order in which payment will be received. A Limited spots of numbers are available in each level, after which additional registrations will be added to a waiting list. Registration Deadline is November 30, 2017. ( based on availability). At this time registration conﬁrmation will be emailed to all participants team. A late fee of $30 will be due for any registrations received after December 30, 2017 if space is available. 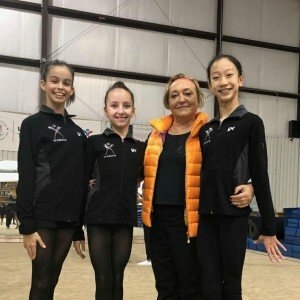 On September 26-30th, Sofia Volkov attended the USAG Young Squad camp where she received expert instruction from Lana Lashoff, Galina Burns, Sonya Yankova, and Brooke Toohey. We are thankful for the training sessions that focused on ballet, apparatus handling, and body preparation. 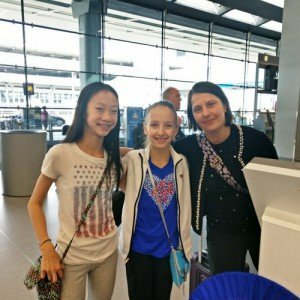 On September 14-19, two Vitrychenko Academy athletes attended the USAG Rhythmic Gymnastics Elite Squad camp. Naomi Skotnikov and Jenna Zhao received expert training in ballet, apparatus handling, strength/conditioning and help with routines. 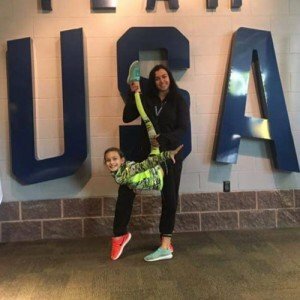 Thank you USAG and dedicated coaches, Lana, Yana, Sonya, Amanda and Galina for providing this high quality training experience! 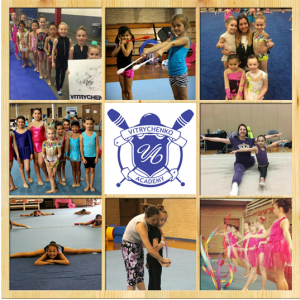 Come try the fun and beautiful sport of rhythmic gymnastics at the Vitrychenko Academy Open House! Welcome all ages, new and old, bring a friend! See you there! 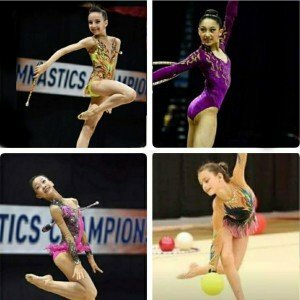 Four Vitrychenko Academy gymnasts selected for USAG camps. Congratulations to our gymnasts for being selected for the upcoming USAG camps! !